-130 numbered pins are provided in a convenient, compartmentalized, two sided case for easy organization. -Numbered Pins keep the design in order during assembly of rows or columns. 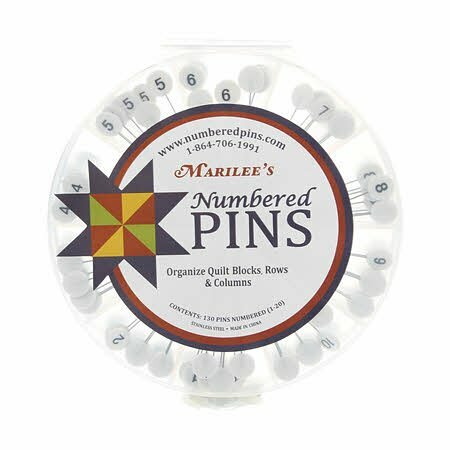 -Numbered Pins can be customized with a permanent marker to add more numbers or letters if desired.